Something personal: Today was awesome! I had a full day to do the things that I always procrastinate doing, for fear of being interrupted. I always find that when I want to clean, it seems to get worse before it gets better. 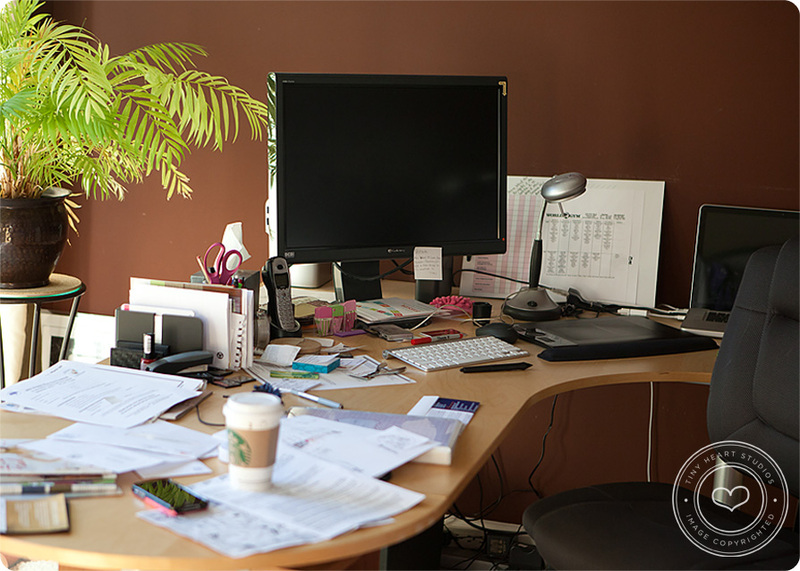 I knew that once I started with the “clearing” of all the paperwork, post-it notes, office supplies, and of course, dust-bunnies, it would be an all-day-affair. And it was, but it was worth it. 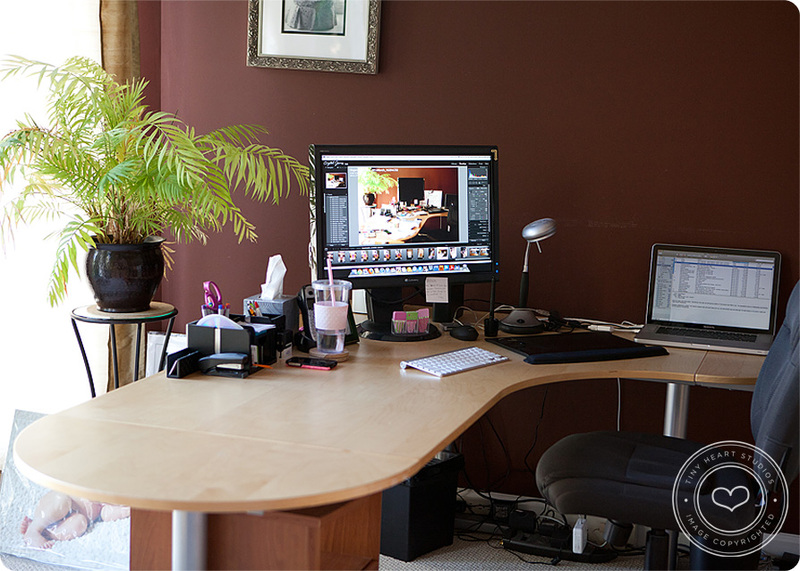 Boy does it feel good to have a clean desk again. Whew! That was my cup of coffee up there — it got me through the morning. And I have to say, I’m mad that little post it note is still stuck to my computer in this “after” pic. Hmph! As for the rest of my house, total destruction zone. But, alas, tomorrow is another day! Something I love: As I mentioned before, I’m planning to start taking pictures of the stuff I buy at the store (food, cosmetics, etc). I have gone through much trial and error as I try new “green” products, so I’ll share my personal opinions with whoever is interested. 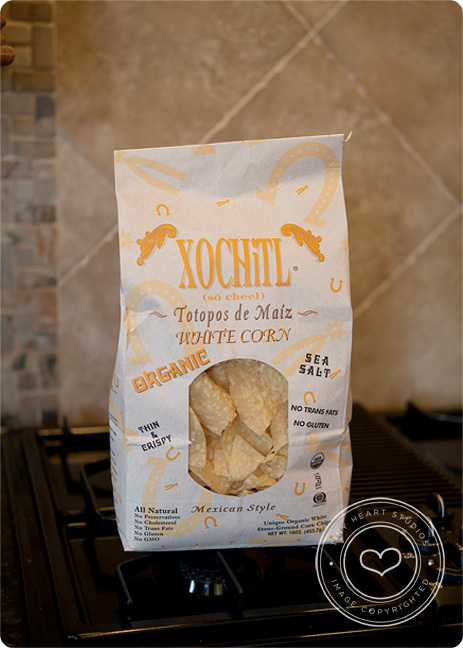 Just a quick favorite: Xochitl Chips. I’ve loved these even before I started buying mostly organic food. They are super thin, and just the right amount of crispy and salty. The other day my neighbor was standing on his front porch eating these right out of the bag, and he called them the best chips in the world! He also recommended putting them in the microwave for 10 seconds before eating – YUM! I have found these at most of the Publix stores, as well as Whole Foods.